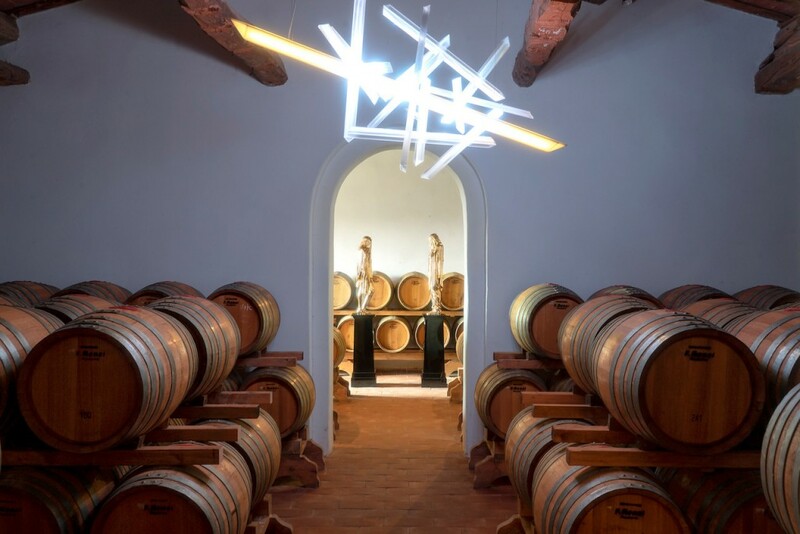 From 1st July to 31st October Art of the Treasure Hunt 2018: journey through Chianti Classico in search of its hidden gems, producer Luziah Hennessy. In this 3rd edition Fèlsina hosts two Gray’s sculptures that are also placed inside the Vinsantaia. The other tuscany vineyards are Borgo San Felice, Colle Bereto, Castello di Brolio, Castello di Volpaia e Villa di Geggiano.